Often, I will cast I Ching or tarot, or both, on New Year's Eve or New Year's Day, for a first flavor of the coming year. And of course I will pay special attention to my dreams for clues to what the year ahead holds. Here's a game of book-dipping you may enjoy playing. Let's call it Bibliomancy by the Numbers. You can do it on New Year's Eve or on New Year's Day. The essential number is that of the New Year: 2017. Applied to book divination, it gives us a few options. You could go to page 20, line 17. Or to page 201, line 7. Or to chapter 20, line 17. You get the idea. You might set the general intention: "Show me something I need to know about 2017", or something more specific. Give it a try. And yes, you're allowed to do it more than once, with more than one book. But don't go on asking about the same thing once you have gotten a message (whether you like the message or not); this annoys the oracle. Record what you discover in your journal. Go back to that entry in the course of the months ahead and check how your message may relate to what unfolds. By the way, your journal, kept over many years, will be your best book to use for bibliomancy. visit certain locations and bring back information. Fine. There is plenty of world travel in my 2017 calendar! But this is a Seth book, so you know there is going to be more. May your best dreams come true in 2017! For more bibliomancy games, please see my book Sidewalk Oracles: Playing with Signs, Symbols and Synchronicity in Everyday Life. Déjà vu, how about you? You walk into a room and meet a long-lost friend. You may smile and embrace, before you realize that you have never met before, in ordinary reality. You pull back, embarrassed. You may tell each other that you were both thinking about someone else. And yet, and yet...somehow you know each other. You drive to an intersection and stop at a red light. You don't hit the gas pedal when the light turns green because you know that behind that white car that is running the red light right in front of you is that truck, not yet visible to your ordinary sight, that is going to barrel through after it. I walk into a workshop space and recognize, in addition to my regulars, eight people who have definitely been in one of my circles before, though I have forgotten their names and the exact circumstances. I greet them one by one, and ask if they have come to a previous workshop with me. In each case, the answer is No, but we agree that we already know each other. The reason for this is not mysterious to me. We have been together in dreams, where I spend more time leading workshops than I do in ordinary reality. These are examples of what we call déjà vu. I'm sure you can add your own. The French term means “already seen”, but often the experience may better be called déjà rêvé, “already dreamed”. Maybe you dreamed an incident before it manifested in the physical world. You may have forgotten the dream completely, but as it starts to play out, you remember something. By my observation, the dream self is forever tracking ahead of the ordinary self, scouting challenges and opportunities that lie in the future.the roads ahead. Its expeditions leave trace memories of the future that come alive when we enter a scene we have dreamed. For some, the experience is so strong that they feel that they have entered a scene they have lived before in the physical sense, perhaps in a previous life. If we are going to continue to talk about these things in French, the correct term would now be déjà vécu, "already lived". 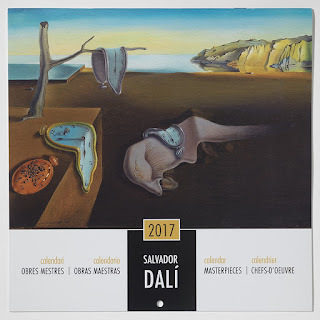 While déjà vécu involves the sense of remembering the past — maybe a past lifetime or historical era — déjà rêvé often involves the phenomenon of remembering the future. A dream that is playing out in the world can now can be recognized as a memory of the future. 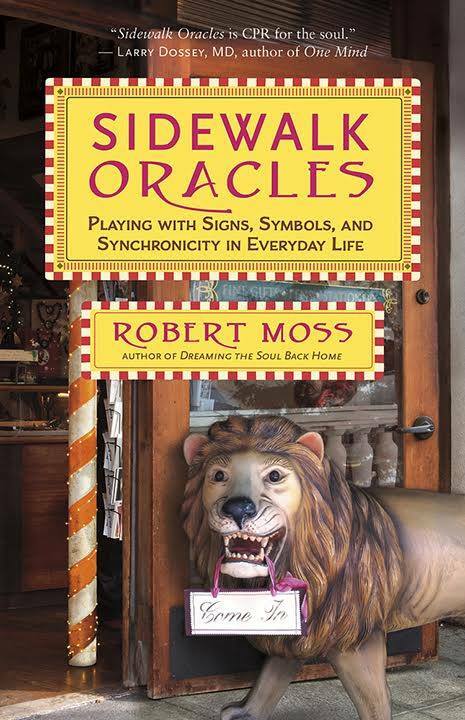 Partly adapted from Sidewalk Oracles: Playing with Signs, Symbols and Synchronicity in Everyday Life by Robert Moss. Published by New World Library. Speaking the words aloud while you had your head in a scroll or codex was the default mode of reading in the ancient world. 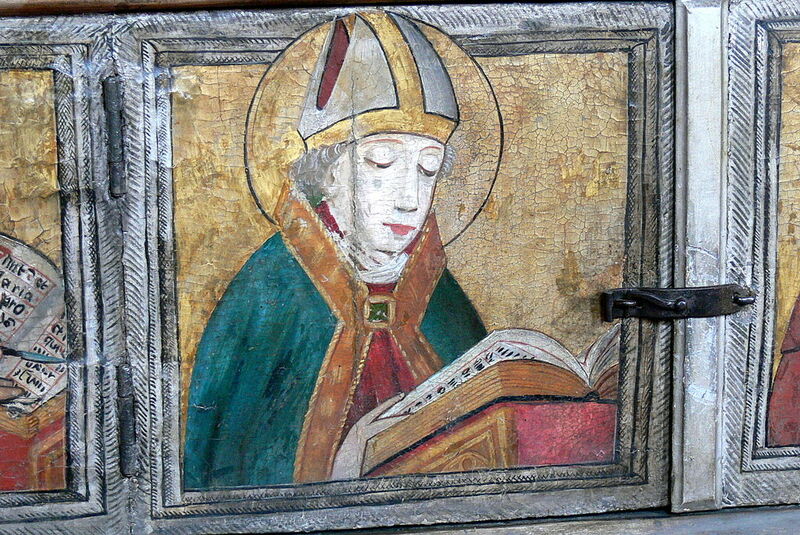 It seems this was still the case when Augustine wrote his Confessions around 400. 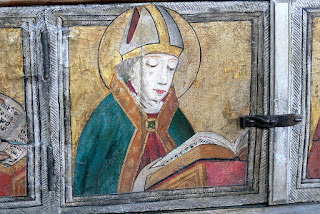 In A History of Reading, Alberto Manguel maintains that St.Augustine’s description of St. Ambrose’s reading habit is the first definite instance of silent reading recorded in western literature. 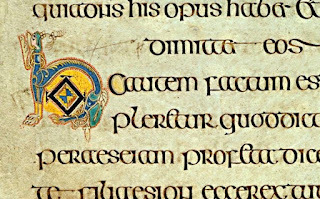 It was only at the end of the seventh century, when Irish monks introduced regular word separation into medieval manuscripts, that quick and silent reading became easy and agreeable. 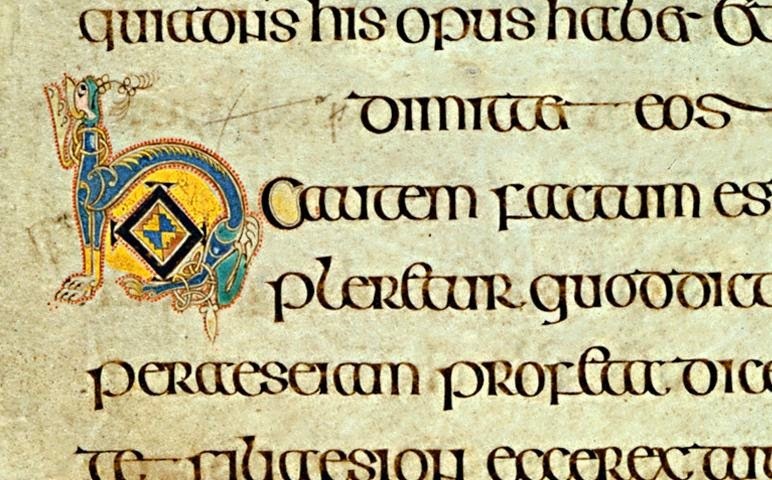 A celebrated example is the Book of Kells. I notice that when I read text in dreams – which I do very frequently, as in waking life – the words are often spoken out loud, in my mind. Sometimes the narrator seems to speak in a different voice. More often, I hear my own voice, as if I am reading aloud. This makes it much easier for me to follow and retain text than it might be if the lines were passing only in front of my dreaming eyes. When other dream researchers report that it is supposedly difficult to read and remember written material in dreams, I am incredulous, since I manage to understand and bring back so much text from my own dreams. But maybe this is easier for those of us who maintain, in dreams, the ancient default habit of reading aloud, creating the right spaces and rhythms for understanding and remembering. She came from the same Anglo-Irish milieu as William Butler Yeats, and wrote two plays that were performed at his beloved Abbey Theatre. Her mentor was the famous Irish medium Hester Dowden, said to have been the model for the psychic in Yeats' spirited one-act play The Words Upon the Window-Pane. When she started practicing as a psychic medium, Yeats was one of the first people to consult her. Dr Wendy Cousins, a lecturer in the School of Nursing at the University of Ulster, has written an excellent essay on Geraldine Cummins for The Paranormal Review that has fired up my imagination, not least because of the connections with Yeats, whose adventures in the spirit realm are a theme of my own Dreamer's Book of the Dead. I'll confine myself here to Geraldine Cummins' role in bringing through the possible afterlife adventures and reflections of F.W.H. Myers, the great Victorian psychic researcher whose driving cause was to prove the soul's survival of physical death. He died in 1901, before completing his masterwork, published two years later as Human Personality and Its Survival of Bodily Death. Given more time, he would have rounded out his immense dossier on the ability of consciousness to function outside the body with a thorough account of "spirit return" and the psychic mediums he studied. Geraldine Cummins may have given him the opportunity to do better than that. She channeled two books in which Myers describes the afterworld as a resident. 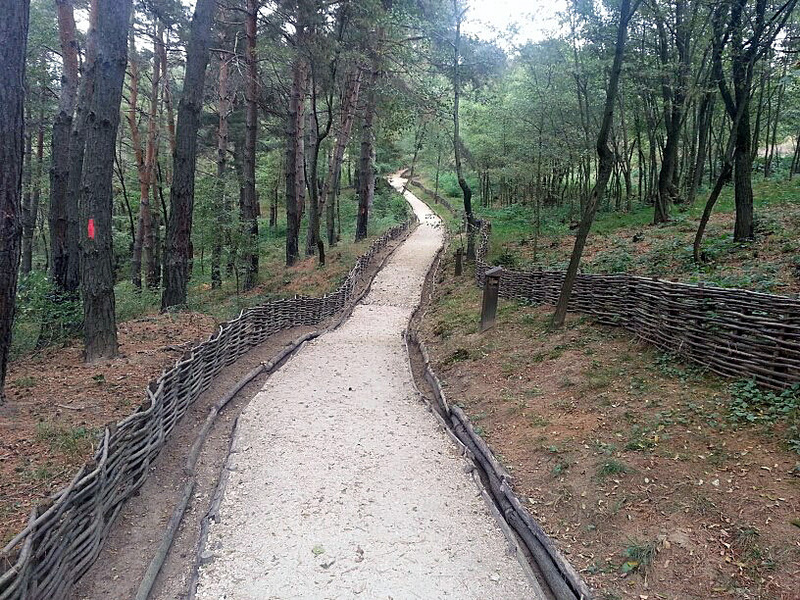 The first was published as The Road to Immortality, the second as Beyond Human Personality. I cannot judge whether the material in these books came from the individual spirit of Myers, or from some essence of his personality and worldview communicating from a higher plane, or from a "secondary personality" of the medium. What I can say is that the content is immensely intriguing. The two books provide a Western geography of afterlife transitions that is plausible and suggests paths for meditation and for exploration and development as road maps for further journeys. 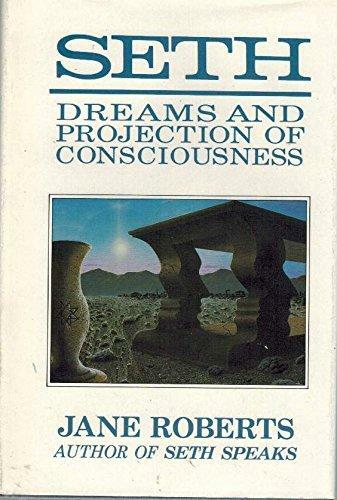 The point of soul’s journey, the author insists, is “the evolution of mind”, and “the mind develops through manifestation.” He describes seven planes of reality and consciousness. In the manner of a classicist (which Myers was) the author describes the first level beyond the physical world as Hades. It is not to be confused with hell. It is an "intermediate state" where the traveling spirit begins to become aware of its condition. The next level he calls the Plane of Illusion (or Terrene Imagination). Here the spirit lives in a dream world shaped by memories of earthly things. He may build himself a home, or a whole city, as he discovers the creative power of imagination. Inhabitants of this plane are drawn to different people and situations according to their desires, their affinities and their imagination (or lack thereof). The worldliest, most wicked, or most "animal-like" spirits don't prosper here. Beyond Human Personality contains vivid reports of spirits that slide back down into Hades and are then drawn back down to earth to occupy new bodies. that has to be earned. "Existence in this state is not governed by the senses. It is more directly controlled by mind. It is still an existence in form, and therefore an existence in substance. This substance is a very rarefied matter. It might be called an air of matter." There are three levels above and beyond, rising to the Seventh Plane where "the spirit and its various souls are now fused and pass into the Supreme Mind, the Imagination of God, wherein resides the conception of the whole, of universe after universe, of all states of existence, of past, present and future, of all that has been and all that shall be. Herein is continuous and complete consciousness, the true reality." 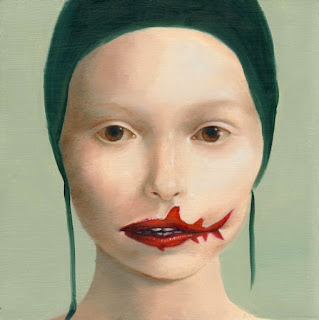 * David Gray, U.S. Ambassador to Eire from 1940-1947 and a strong opponent of the Nazis, wrote a preface to Geraldine Cummins' 1951 autobiography, Unseen Adventures. Freud among his "old and grubby gods"
When the young Freud visited the Louvre for the first time, he felt he had walked into a dream. He could not get enough of the "Assyrian kings, tall as trees, holding lions like puppies" and their tremendous winged guardians. He was captivated by the Egyptian rooms. Here, among the ancient statues, he discovered a passion that became one of his ruling drives for the rest of his life. He longed to possess these mysterious and potent images. While no apartment within his means could ever hold a lamassu or a full-size Sekhmet, there were smaller versions available, of the kind the ancients kept as talismans, life-protectors, and vehicles for daily communion with powers of the invisible world made visible through the makers' arts. The rooms reserved for his consulting and study in the apartment at Berggasse 19 where he lived with Martha and their many children for decades struck visitors as a museum, indeed an over-stuffed museum. 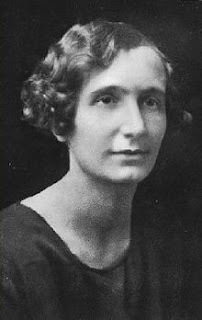 On her first visit in 1933, the feminist poet H.D. (Hilda Doolittle) was stunned by the immense number of items, above all statuettes. Freud had a battalion of gods and goddesses arrayed on his desk. As he talked, he would handle them and sometimes choose one to hand to a patient. He passed H.D. a statue she did not immediately understand. Its general shape made her think of a lotus, with the stamen rising within the petals. It was an ivory carving of Vishnu standing below the five cobra heads of a serpent, a piece commissioned by the Psychoanalytic Society of India to honor Freud - and the only Hindu statue in his collection. His favorite, among all his treasures, was a little bronze statue of Athena. "She is perfect," he told H.D., "but she is missing the spear." No doubt he saw a sexual metaphor, in the context of his theories. But Athena was more to him than that. All his "old and grubby gods" - as he once called them - were more than anything explained in his theories. There, on his desk, was a head of Osiris. It had been severed from the body of a bronze statue and was missing the jeweled eyes as well as the high crown. Nonetheless, Freud explained to visitors, this was his "Answerer", the one who answered his deepest questions. Here, was Isis, rather formally posed as she suckled her child, a queenly and hieratic mother. Here were falconed-headed gods like the ones that Freud saw in a childhood dream that stayed with him, carrying his mother to the gates of the Netherworld. Here was the Chinese figure of a scholar before an exquisitely carved jade screen, an alter ego from a culture that Freud understood incompletely. 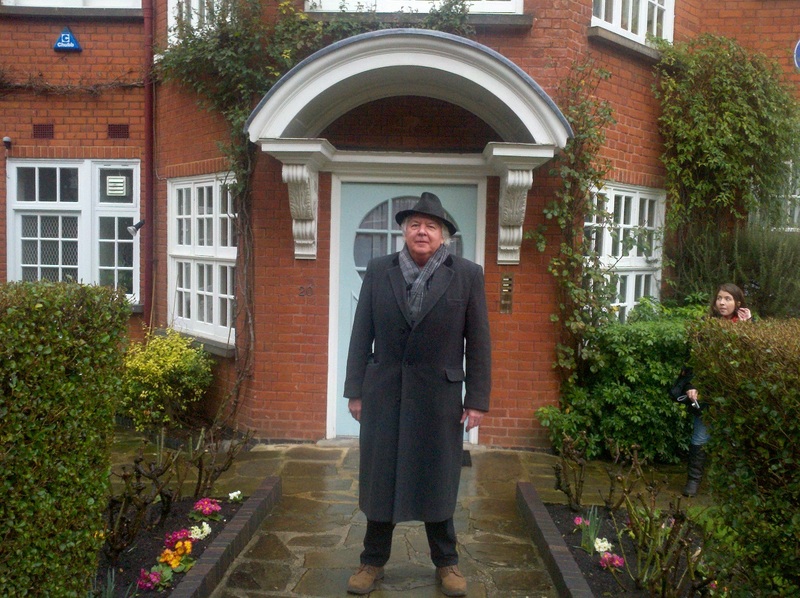 I had heard about Freud's art collection, but nothing I had read prepared me for the amazing sight of his army of gods and sacred beings on display in his last home at 20 Maresfield Gardens in Hampstead when I visited in 2011. Whatever you think you know about Freud, prepare to be taken in deeper and unexpected directions. I felt an eager desire to understand the relations of the great psychoanalyst - who gleefully called himself a "godless Jew" - to all these idols and magical artifacts. Nothing in his collection (except the fakes that escaped detection by his keen eye and those of his friends at the Kulturhistorisches Museum in Vienna) was made simply for the sake of art and ornament. These statues were regarded as "breathing images" (as the Greeks put it); some part of the deity or daimon represented was believed to have taken up residence. Freud's greatest compulsion, second only to the addiction to chain-smoking cigars that killed him, was his collection. Later in life, he insisted on having the entire collection carefully boxed and sent by train to join him and his family on their long summer vacations. He would bring favorite statues, and new acquisitions, to the dinner table. He was forever talking to his little gods, stroking them, handling them. He knew that they were alive, though this sentiment did not fit very readily into his secular humanism. He denied or ignored the one God, but he lived among many gods. 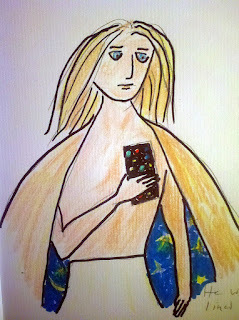 In his feelings, he was quite at home in the pagan world. After visiting the overgrown site of the Forum in Rome for the first time, he wrote that he was perfectly prepared to worship at the ruined temple of Minerva. 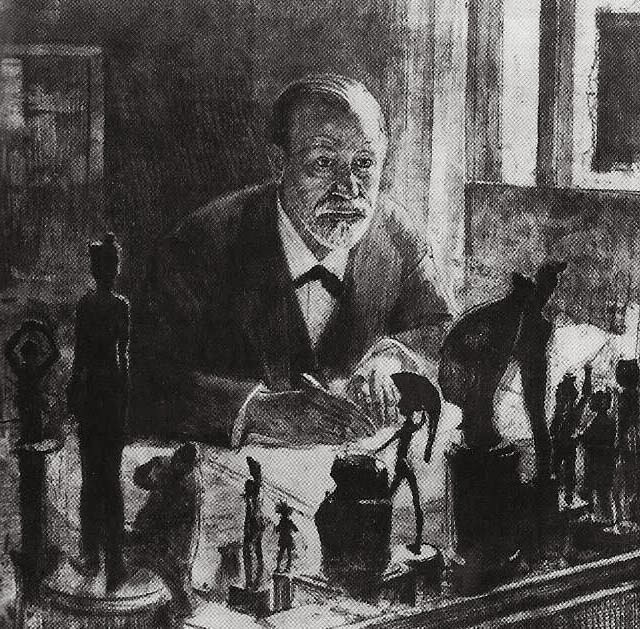 Freud's collection included many objects from Egyptian tombs, not only statues of gods but shabti representing bound spirits expected to work for the dead, mummy cases and painted mummy bandages. He surrounded himself with evidence of cultural beliefs in the soul's survival of death, while strongly suggesting that he did not personally believe in an afterlife. I suspect that he knew better in his dreams, especially when the "breathing images" came alive, as the ancients expected and prayed for them to do. Freud's ashes were placed in a superb red-figured Greek urn from the 4th century b.c.e., one of many gifts from the Princess. His wife Martha's ashes joined him there after her death. On the vase is the image of Dionysus, a god who dies and comes back, with a maenad, one of his ecstatic female worshippers. An interesting choice of a resting place. 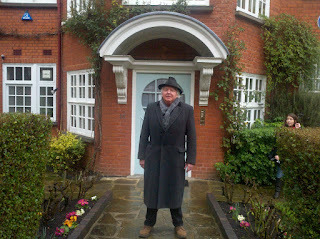 On New Year's day,2011, robbers tried to steal the vase from Golders Green Crematorium, where it was on public display. They did not succeed, but caused major damage to the urn. It is not clear what exactly happened to Freud's ashes. There is an excellent book on Freud and his collection by Australian art historian Janine Burke. The first (Australian) edition is titled The Gods of Freud (Sydney: Knopf, 2006). It was republished in the U.S. as The Sphinx on the Table. 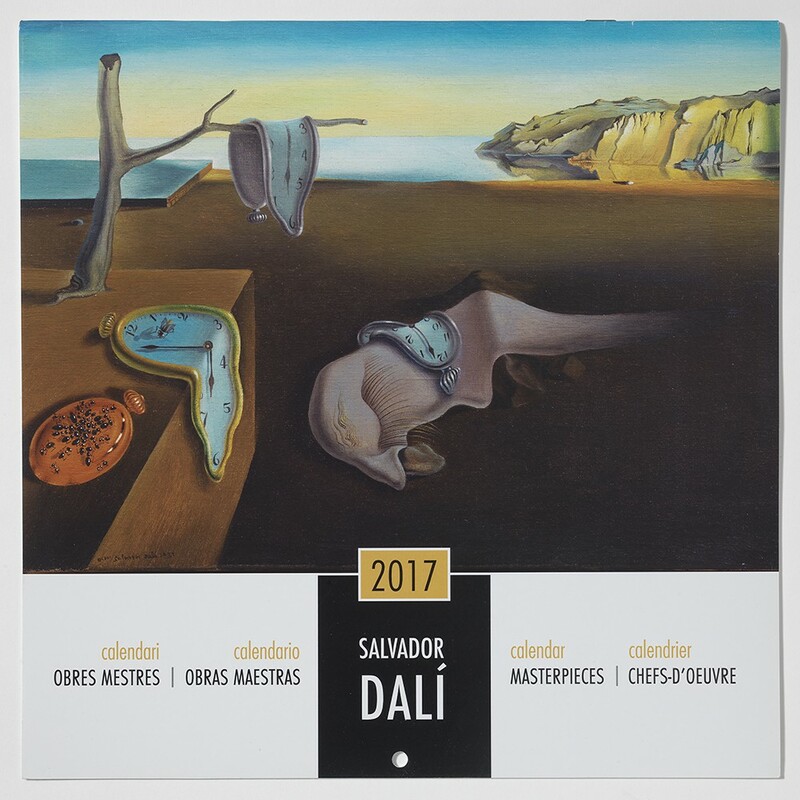 It amounts to a top-notch biography of Freud seen through the art that spoke to him. The most vivid account of his relations with his "old and grubby gods" is H.D. 's Tribute to Freud, essentially a narrative of and reflection on her five-times-a-week sessions with Freud in Vienna in 1933-4. H.D. 's classical education and knowledge of the myths and the sites made her a fascinating conversation partner for Freud, the collector. 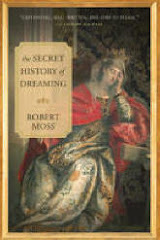 For other intriguing and lesser-known aspects of Freud's life please see my book The Secret History of Dreaming. At top: Sigmund Freud at his desk. 1914 etching by Max Pollack. 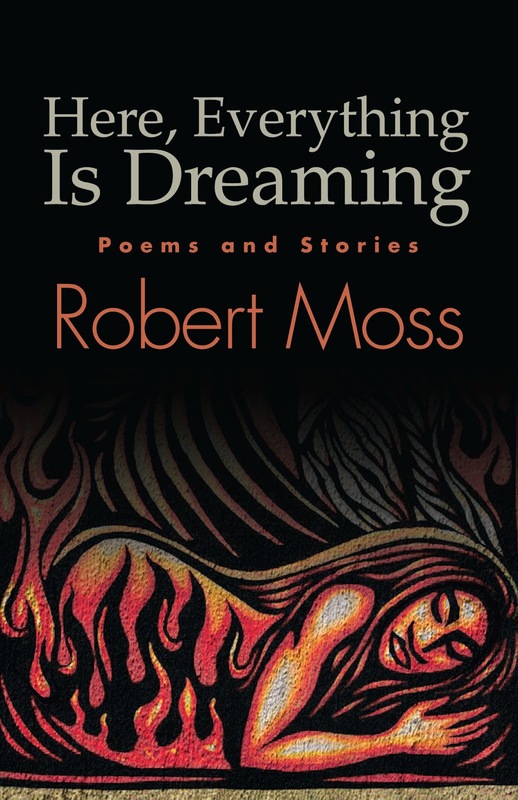 This poem is published in Here, Everything Is Dreaming: Poems and Stories by Robert Moss. Published by Excelsior Editions/State University of New York Press. But in our hurried everyday lives, we can make all of this simple. Are you in need of life direction or a solution to a problem? Are you willing to turn to a source beyond the obvious ones? Then approach the night as a place of possible encounter with a power that can answer your questions and help to heal your life. If you are a person of faith, you may start by praying for guidance of healing. Serial dreams, in which we find ourselves returning, again and again, to a life that is not our waking life offer an invitation to gather first-hand data on the possibility that we are leading parallel lives in alternate realities that may also be parallel worlds. Some serial dreams may reflect that fact that one or more of our soul-selves is “out there”, leading its own life in an alternate reality that is separated from that or our dominant personality. But serial dreams of this type open windows into even more spacious possibilities. 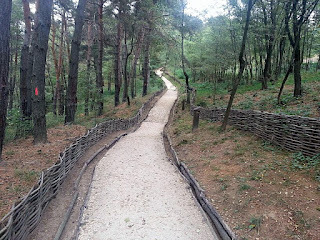 While you are living your present life, on your present timeline, co-walkers are walking beside you, near or far, along their own paths, which branched off when they made different choices or took a different turning. There is the parallel self who stayed with your former lover, the white shadow that still works in the old job. If parallel universes are infinite, as some physicists believe, you have a parallel self who chose pancakes instead of eggs for breakfast, and another that has not opened this book. 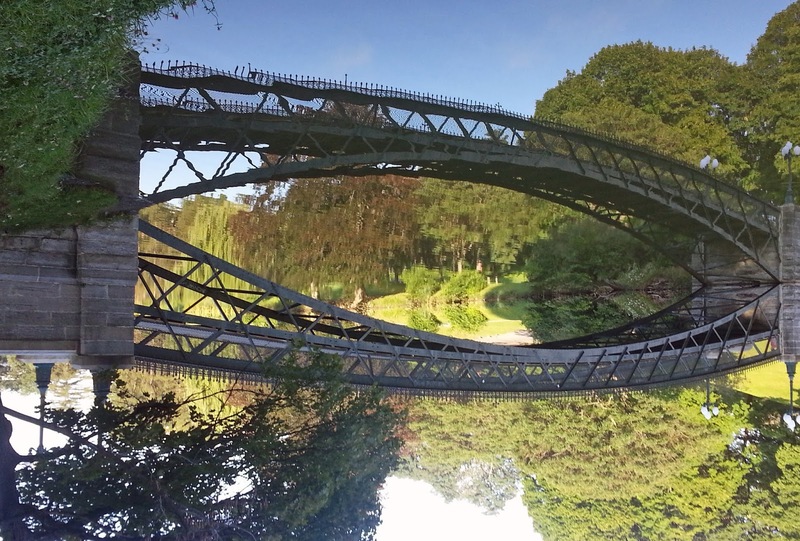 When it comes to studying parallel selves who took a radically different life path, developing different skills and relationships and incurring different karma, it is fascinating to consider what happens when two paths start to converge again. Before you are remotely aware that this is happening, you may feel a certain tilt to the day, and notice that you are drawing events and encounters in an unusual way. 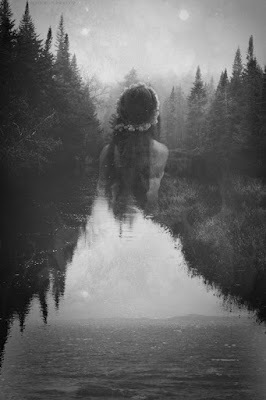 People praise you or put you down in ways you can't fathom unless you awaken to how you are loaded now with karma a parallel self incurred in adventures you can't know about unless you are following the dream tracks of your multitudinous self. - Part of the secret logic of our lives may be that our paths constantly interweave with those of numberless parallel selves, sometimes converging or even merging, sometimes diverging ever farther. 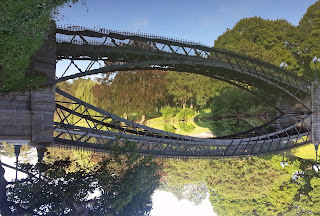 The gifts and failings of these alternate selves - with all the baggage train of their separate lives - may influence us, when our paths converge, in ways that we generally fail to recognize. Yet a sudden afflux of insight or forward-moving energy may be connected with joining up with an alternate and lively self, just as a sour mood of defeat or a series of otherwise inexplicable setbacks may relate to the shadow of a different parallel self, a Sad One or a Dark One. The only time is Now. All other times - past, present and parallel - can be accessed in this moment of Now, and may be changed for the better. We dream to wake up. Dreaming is not fundamentally about what happens during sleep. It is about waking up to a deeper order of reality. Dreaming is a discipline; to get really good at it requires practice, practice, practice. Treasures are waiting for us in the Place Between Sleep and Awake. The easiest way to become a lucid or conscious dreamer is to spend more time in the twilight zone between waking and sleep, or between sleep and waking. Tinker Bell told Peter Pan to look for her in the Place between Sleep and Awake. 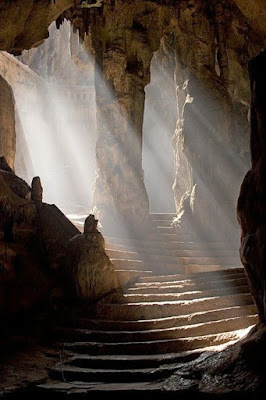 This liminal state is a place of encounter with inner guides and transpersonal visitors. It is also a place of heightened psychic perception and creative breakthroughs, where it is easy to make connections that escape the daily mind. We live in the Speaking Land, as the First Peoples of my native Australia say. Everything in the world around us is alive and conscious and will speak to us if we are paying attention. Navigating by synchronicity becomes very simple, even irresistible, when we stream into this mode of understanding. To live well, we must practice death. We bring courage and clarity to life choices when we are aware that death is always with us, and that we should be ready to meet it any day. We must feed and honor our animal spirits. A working connection with them gives us immense resources for self-healing. We have a guide for our lives who is no stranger. He is always with us and does not judge us. This is the Self on a higher level. When we rise to the perspective of the Greater Self, we are able to make peace between different personality aspects, including our counterparts in other times and parallel realities. We are at the center of all times. The dramas of lives being lived in other times and in parallel realities may be intensely relevant to understanding and navigating our current relationships and life issues. We can learn to reach into those other lives to share gifts and lessons. We can dialog with our own older and younger selves within our present lifetimes. We must entertain the spirits, starting with our very own – the child self, the inner artist, the passionate teen, the animal spirits, the creative daimon. 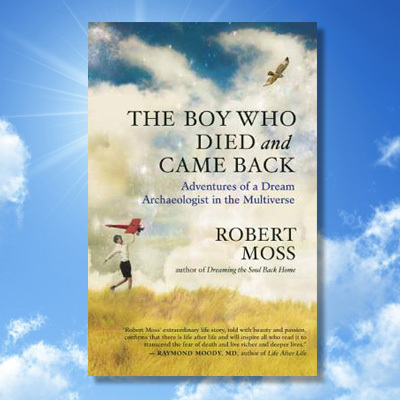 Adapted from The Boy Who Died and Came Back: Adventures of a Dream Archaeologist in the Multiverse by Robert Moss. Published by New World Library. In my personal lexicon, a nightmare is not only a "bad" or scary dream; it is an interrupted or aborted dream. We are so frightened we run away. We wake ourselves up and try to slam the door on the dream experience, hoping that it is "only" a dream and can't get out and come after us. This is a very foolish strategy. The challenges we face in dreams are challenges that are being presented by life itself. If we learn to confront the underlying issues inside the dream space, we may be able to prevent those issues from blowing up in our regular lives. This may require us to take action in waking life, based on what we have learned in our dreams; but we will lack the essential data required for appropriate action if we have left the dream broken and abandoned, behind that door we are trying to keep shut. Being attacked by a wild animal. Suffering an infestation of bugs, spiders or bats. An unwanted encounter with the dead. Being attacked by vampires, demons or zombies. Being overwhelmed by a giant wave or a twister. Being in a plane crash or an auto accident. You probably have your own version. We have different lives, different characters, and different styles of dreaming (another reason why you will never find the full meaning of dreams by looking them up in a dream dictionary). My own least favorite dreams are ones in which I am stuck in a place where I don't want to be. Whatever the content of the dreams you flee from, the Rx is the same: try to learn to confront the challenge on the ground where it is presented. This requires firm intention and some degree of courage. You want to learn to go back inside a dream you fled and try to clarify and resolve what is going on there. 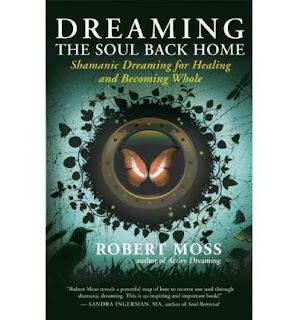 You can accomplish this through the dream reentry technique explained in several of my books, including Conscious Dreaming and Active Dreaming. You want to give a name to that nameless dread. You want to know whether the plane crash was literal or symbolic and, either way, what you need to do to avoid it. You want to establish whether that dream intruder is someone who could literally break into your house, or a disease that could invade your body, or an aspect or yourself - maybe even your Greater Self - that is trying to get your attention. If you are scared of dream vampires, you want to think about who or what in your life may be draining your energy; if your dream house is infested, you need to know whether this reflects a condition in your body that may need medical attention. I think it's like this: our dream producers are constantly trying to alert us to things essential to our health, wholeness and well-being. When we ignore these messages, they resort to special effects to get our attention. If we persist in ignoring the messages, the problem the nightmares reflect is likely to show up in our regular lives. Nightmares are a gift in the way that a smoke detector going off in the middle of the night - when there is a real fire hazard - is a gift. Sometimes we find that what we are fleeing in dreams is an aspect of our own power. When I first started living in rural New York, I dreamed repeatedly of a giant bear that came into my bedroom. He did not menace me, but he was so much bigger than me that he scared me. Finally, I told myself (as I would now counsel anyone) that I needed to go back inside those dreams, confront the bear, and discover why he was in my space. When I did that, the bear caught me up in his great embrace and showed me that we were joined at the heart, reassuring me that when I needed healing for myself or others, he would be there. I later learned that the bear is the great medicine animal of North America, and he has kept his promise. I have worked with several people challenged by cancer who fled from sharks in their dreams. When they agreed to swim in those dream water through conscious dream reentry, they were able to claim the shark as an ally in healing. The shark, an impeccable killing machine that rarely gets cancer, is indeed an extraordinary ally in healing cancer. But to claim that kind of power, we are first required to brave up. Art: "Shark Woman" by Aniela Sobieski.